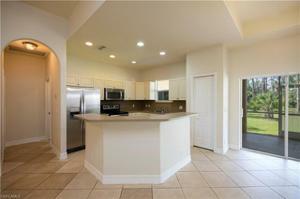 CHECK OUT THE 3D TOUR IN THE VIRTUAL TOUR LINKS ABOVE! 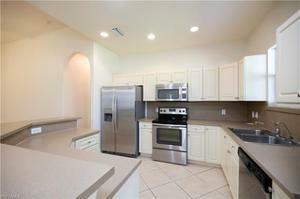 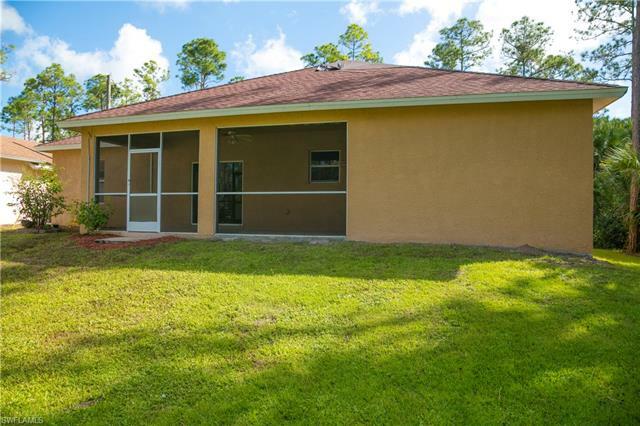 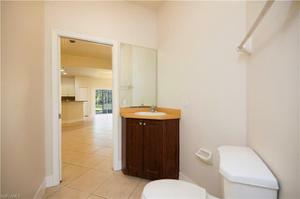 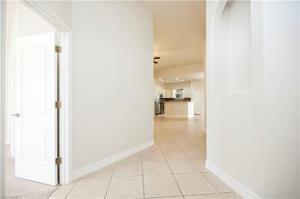 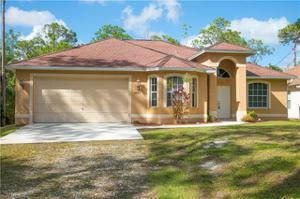 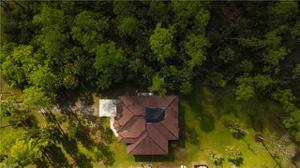 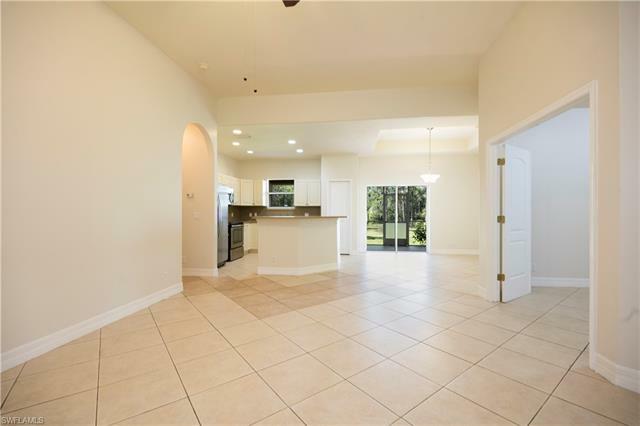 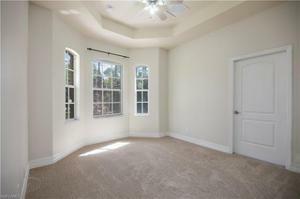 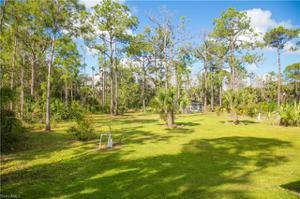 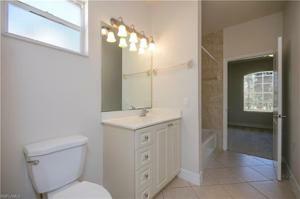 Beautiful 4 bedroom home with 2 and a half bathrooms in Golden Gate Estates. 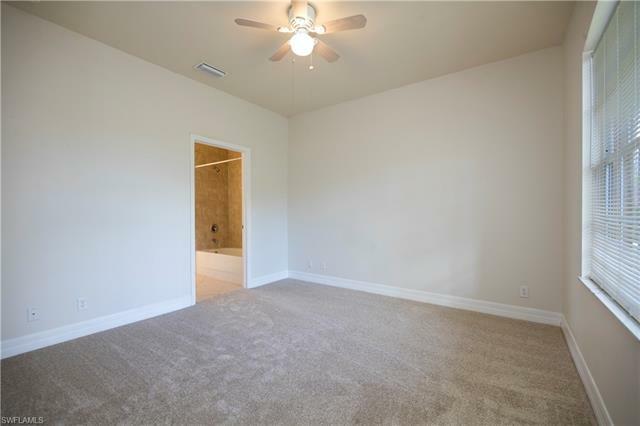 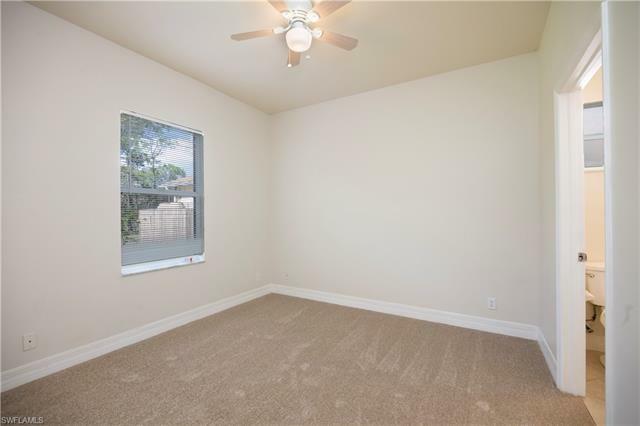 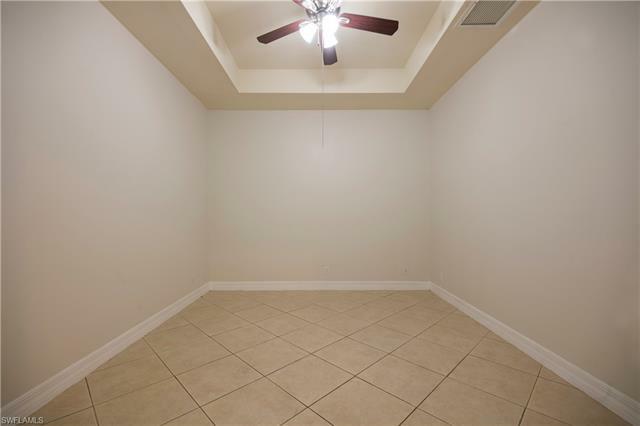 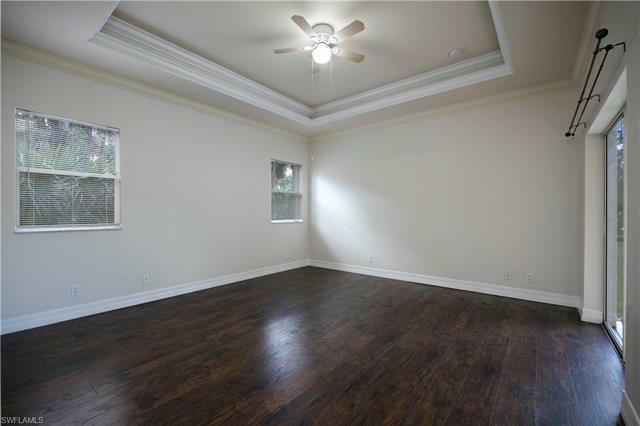 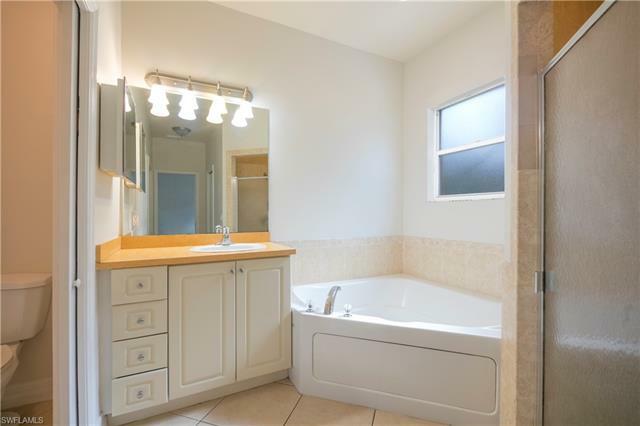 This home features laminate in the master, carpet in the bedrooms, and tile throughout the remaining square footage. 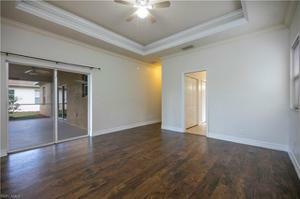 The large open floor plan has features a large kitchen with an island, and tray ceilings in the bedrooms. 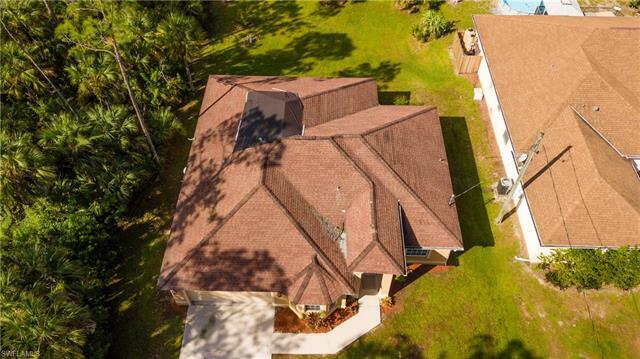 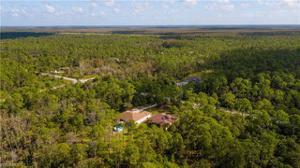 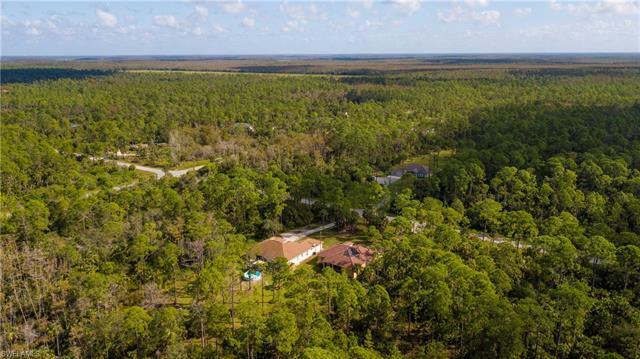 Golden Gate Estates is a short drive from the I-75, Sabal Palm Elementary, Cypress Palm Middle, and Palmetto Ridge High School. With short drive west, you’ll be at some of the world’s most exquisite beaches in Naples. 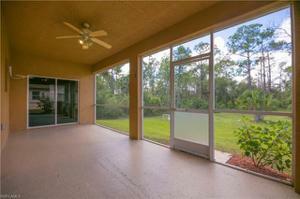 In addition, there are plenty of golf courses, shopping and dining nearby for your enjoyment.